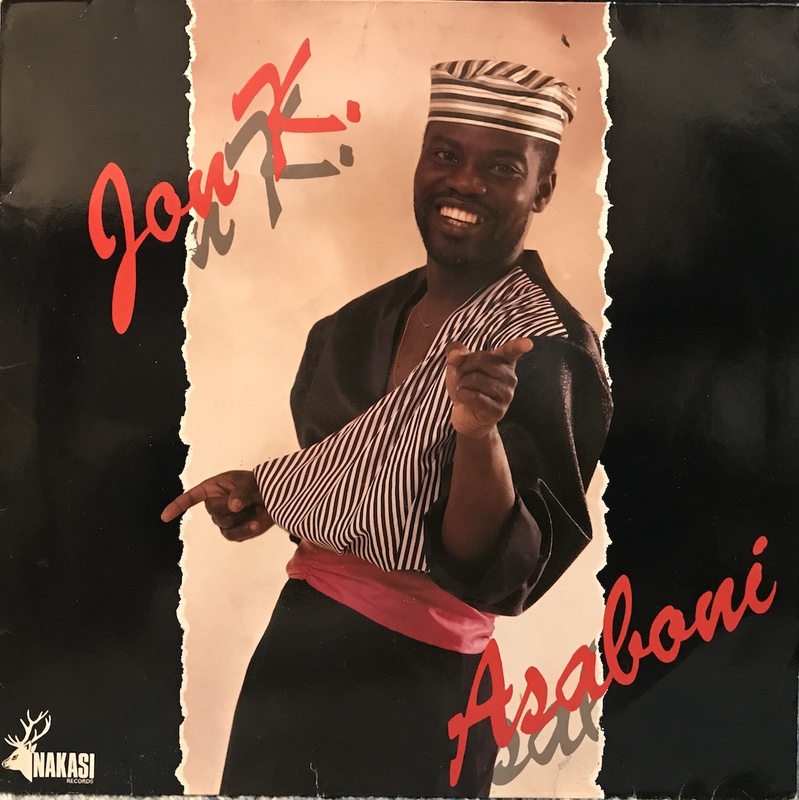 This album by Jon K. real name is Jonathan Opoku who was born in Ghana and was mainly active in the UK. He is a pianist, but he played in guitar, vocals, computer drumming and so on in this album. Other members also participated in Alfred Bannerman who is playing the guitar on popular album of DJs such as Bunny Mack, Osibisa, Thomas Frempong, Pat Thomas etc. First, "Asafo" is Killer afro hip house. Also an instrumental melancholy modern dancer "Sika" like South African Kwaito. A cute mellow street soul "Waiting" by female vocal "Pauline Oduro", All track are never get bored. stunning! !